The reason why you do what you do. A credo people can believe in. A #RallyPoint is the Power behind your brand. When you discover why you do what you do, harness it and share it with the world, you attract raving fans. Fans, who identify with your sense of purpose so completely that they become lifelong customers. Only 11% of people trust advertisers (just ahead of the 10% vote of confidence for Congressmen and car dealers). So who do people trust? Brands that build authentic relationships based on a common, compelling belief. That’s why we help confident CMOs, CEOs, Marketing Directors and Marketing professionals discover their #RallyPoint. Because, at the heart of every sale lies a shared belief, a reason why you do what you do. And this reason has the power to unite enemies, destroy boundaries, inspire action, and empower people. At the heart of every great relationship is a #RallyPoint, a shared reason why. people become your most ardent supporters and lifelong customers. Unfortunately, many things can keep you from finding and sharing your #RallyPoint. If any of these sound familiar, send us an email, give us a call, or click here to find out how we can help. Should drive everything you do. 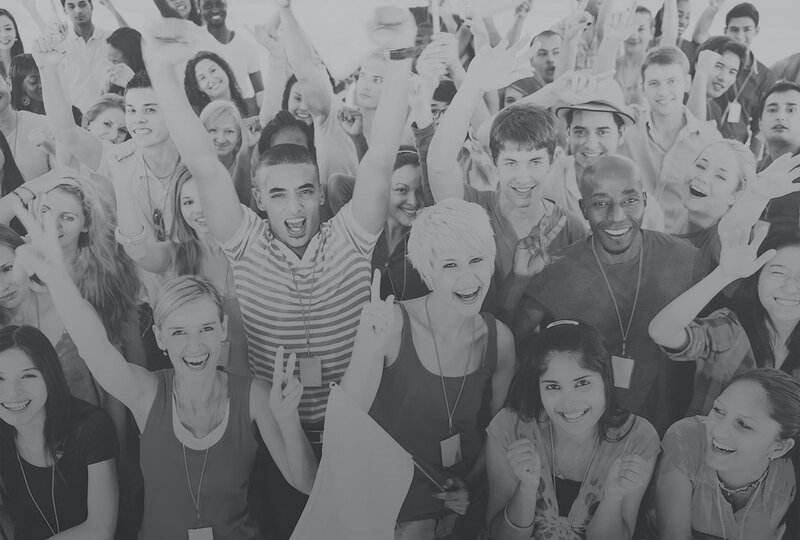 Once you discover your #RallyPoint, share it with people and turn them into brand advocates. Not with key messages and crafted slogans, but with authentic conversations. 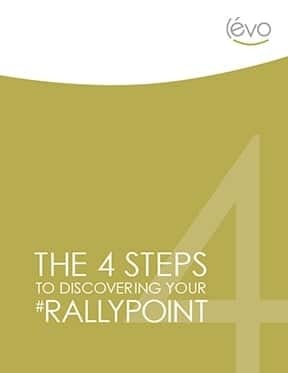 Let your #RallyPoint guide your marketing strategies and drive everything you do. Why do Apple products look the way they do? It's because of what they believe in.